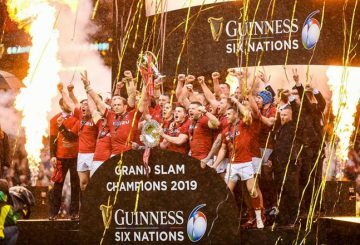 Gatland believes newly-crowned Six Nations champions Wales can lift the World Cup. 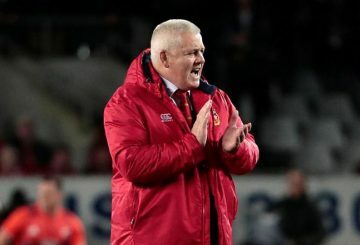 Wales coach Warren Gatland says his side will step up their performance for their crucial Six Nations contest against England. 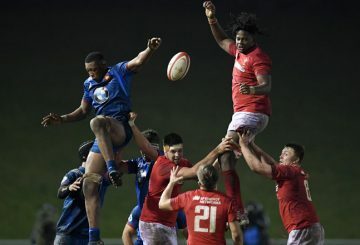 The Six Nations is a tournament that deserves praise for being ultra-competitive, Warren Gatland said after a narrow victory over France. 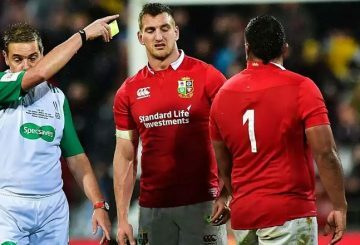 The British and Irish Lions will not be able to live with themselves if they allow ill-discipline to cost them the series-deciding third test. 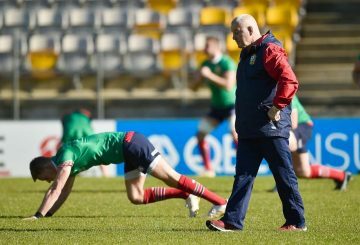 Lions coach Warren Gatland gambles everything in a make-or-break second Test.